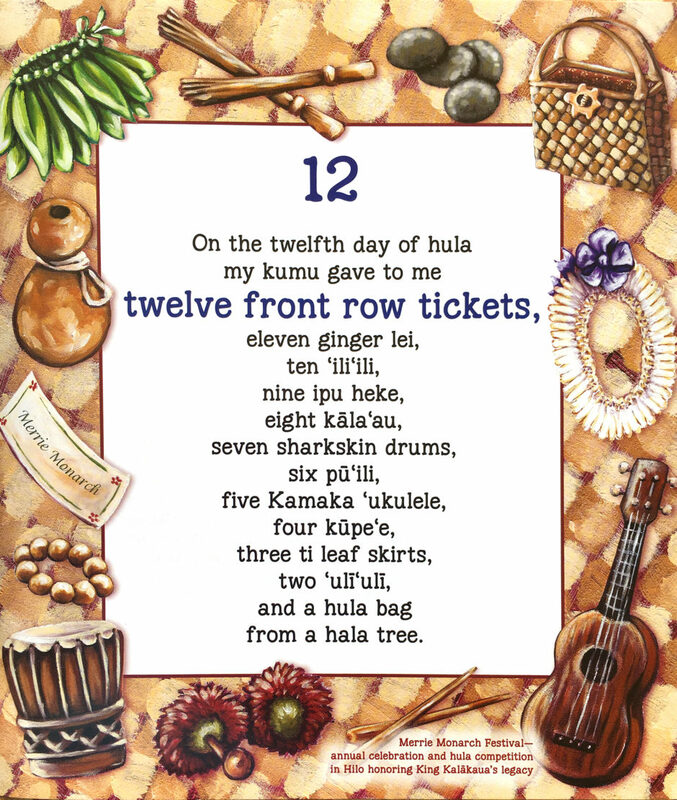 On the rst day of hula my kumu gave to me a hula bag from a hala tree. 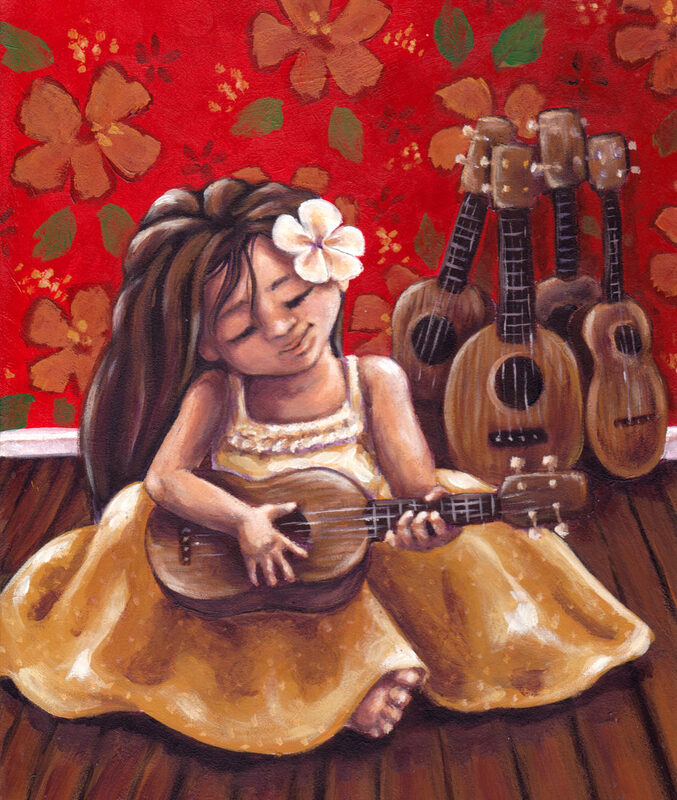 ‘Ukulele strum and ‘uli’uli y. Bamboo sticks and ginger lei ll the dancer’s hula bag. 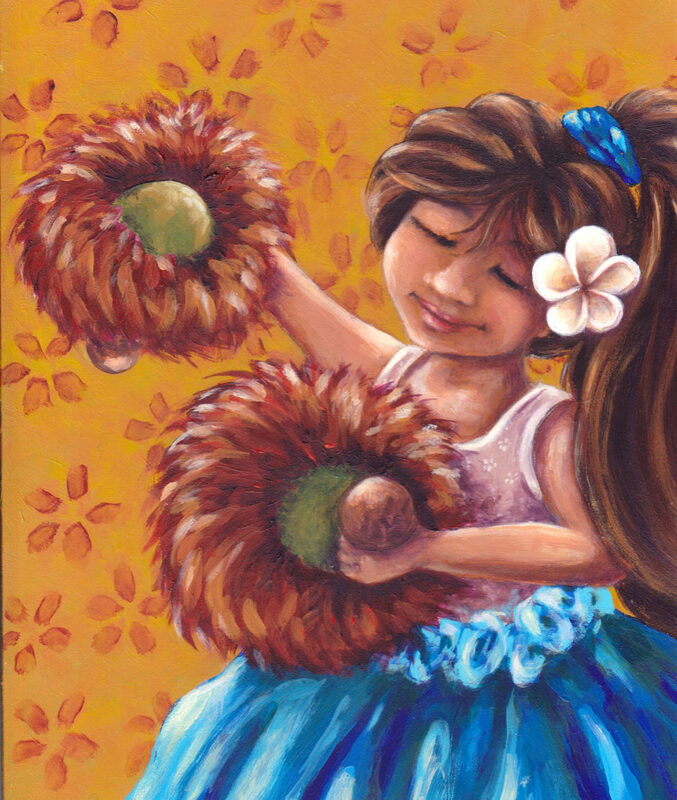 This local twist on the famous song will have you swaying to the island beat. 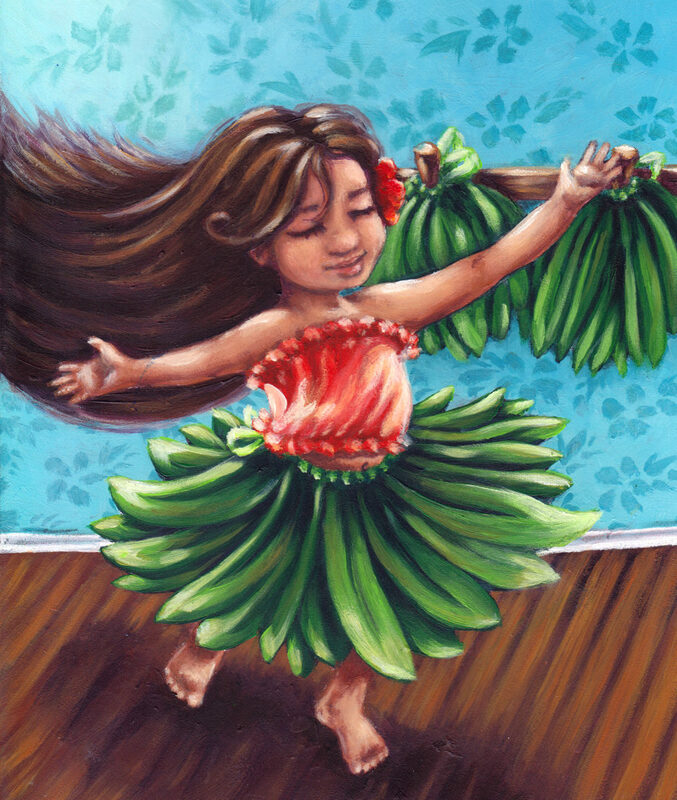 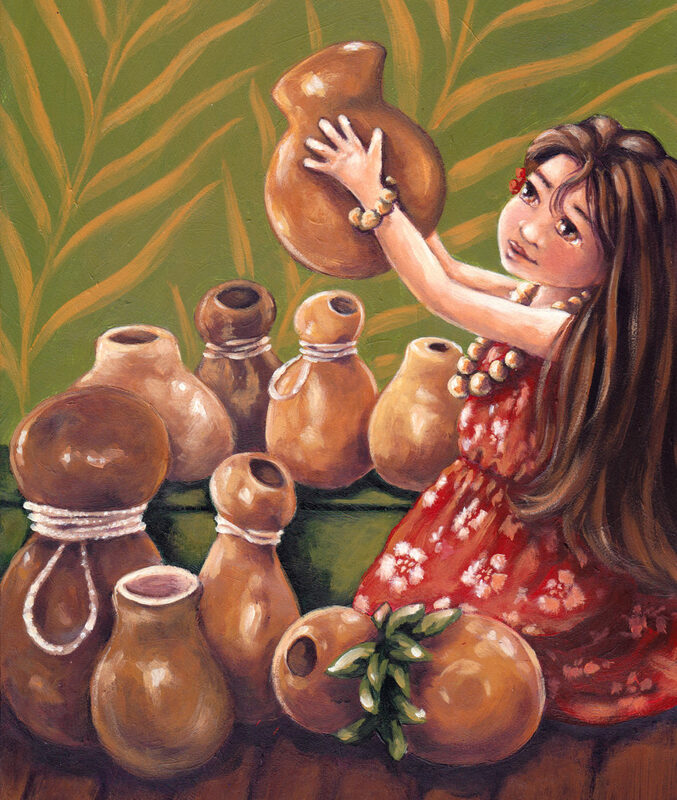 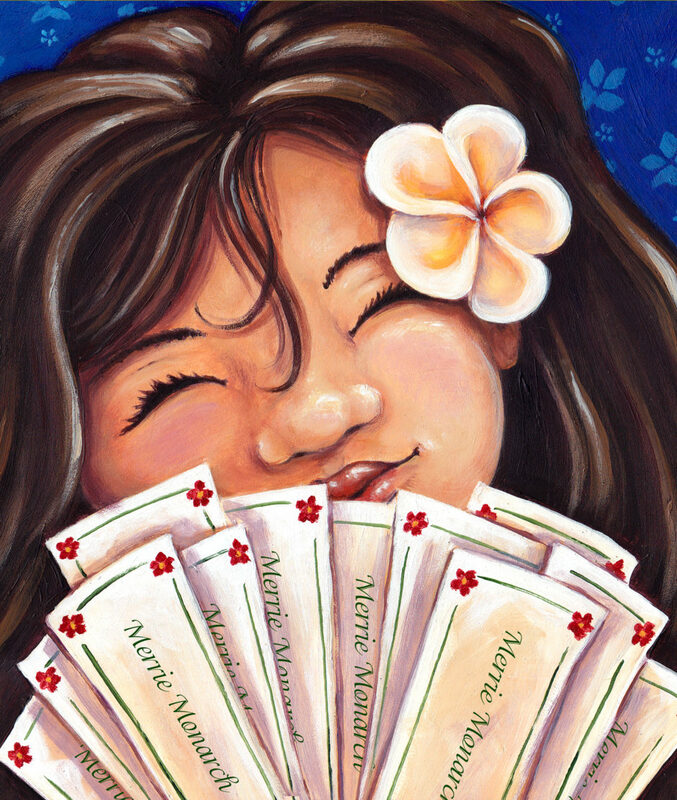 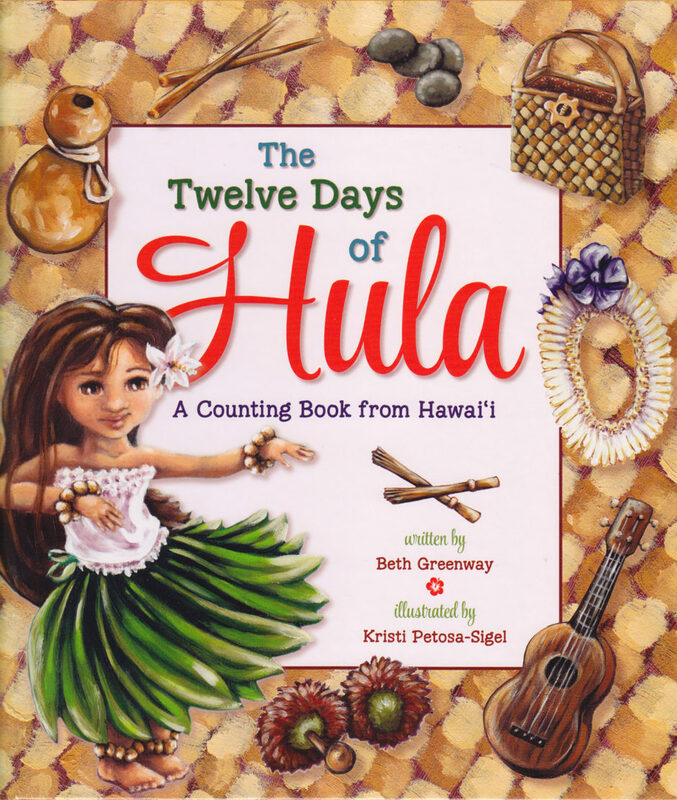 Count from one to twelve and learn more about the various implements a hula dancer uses..